Tracey Pratchett has a flexible and innovative approach to developing both herself and others within her team. She has worked in the health sector for 9 years as a Clinical Librarian, and for the past year as the Knowledge and Library Services Manager at Lancashire Teaching Hospitals. Prior to this she worked in both further education and public libraries. 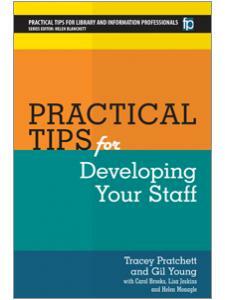 Many of the tips in this book have been used by Tracey to develop her current role and to benefit her team. As the joint project lead for the MAP (Making Alignment a Priority) toolkit (https://maptoolkit.wordpress.com/), and a member of the Knowledge for Healthcare Metrics Working Group, she enjoys sharing learning and developing staff through both informal and formal networks. Gil Young has worked in the academic, health and public library sectors. She is currently employed as the NHS LKS Workforce Development Manager for the Health Care Libraries Unit North. She is a CILIP Fellow and an associate member of the CIPD. She is also a CILIP mentor and was the first winner of the CILIP mentor of the year award. 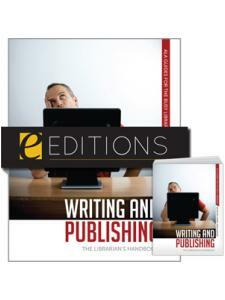 "The content is applicable to libraries everywhere. VERDICT: Sound advice that will appeal to new managers and mentors of information professionals." 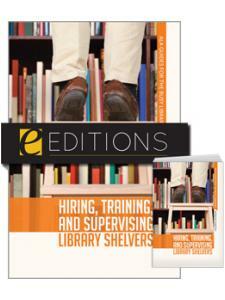 "I'd highly recommend this book both for first time or seasoned library managers. There is something in there that managers may not have thought of or tips and takeaways that managers could certainly benefit from. I'd equally recommend this book to solo librarians who are interested in career planning and may not have the means or resources to fund CPD. 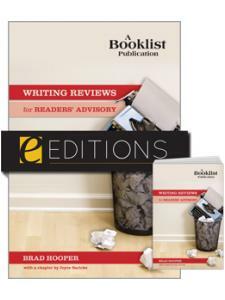 Every library manager should find a spot on their reference shelf for this book." "This resource will be useful to librarians wishing to try something new in developing their own careers or their employees’ skills and abilities ... 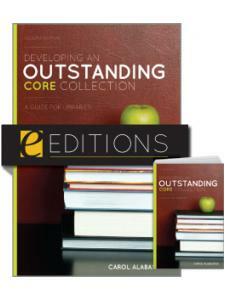 This volume’s organizational structure lends itself to use as a reference book or on an a-la-carte basis."